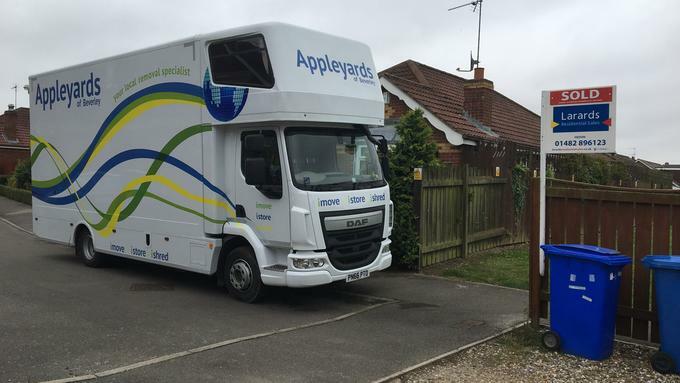 Appleyards can offer you a full range of Packing Services. When removers talk about packing it related to anything loose within your home that will fit into a box. It includes cupboard, shelf, windowsill contents as well as anything hanging on your walls. You need to discuss and agree with your remover who will be packing what. Inclination - do you want to pack up your home or would you prefer others to carry this out. Cost - the more labour that is required the higher that charge so choose the service to match your budget. Insurance implications - we all view insurance differently, ensure you are conversant with all insurance implications that apply to the packing service you choose. This is where you elect to pack everything in your home. Your removal crew will expect everything to all packed up when they arrive. 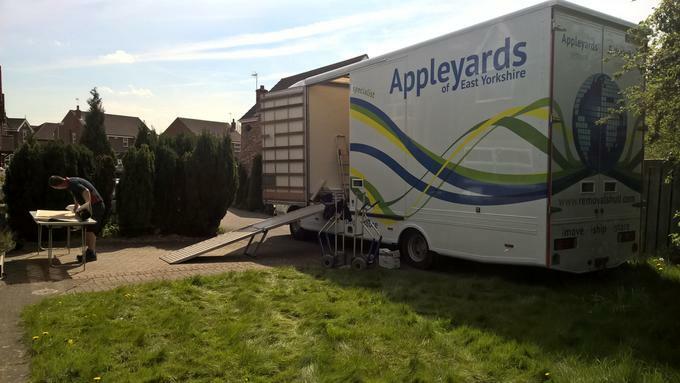 If you are moving with Appleyards of Hull you can purchase packing cases at their reduced trade rates. With this option the responsibility for packing is shared. The advantage is that it allows you be involved with packing all the non breakable items, leaving these to be packed by your removers. When removers are asked to perform a full packing service then they understand that the responsible for the packing of all of your personal effects within your home. Often it is necessary to send packing crews in prior to the removal day when a full packing service is required. It is normal to transport all adult hanging clothing in wardrobe cartons. Typically these will arrive on the removal day on the removal van. It does not take long for you to transfer your clothing into these boxes onto the suspended rail and off again at the other end. A deposit maybe required if you need to dismantle a wardrobe and require these in advance or need to retain them for a period in your new home. Avoid the temptation to buy cheaper cartons. 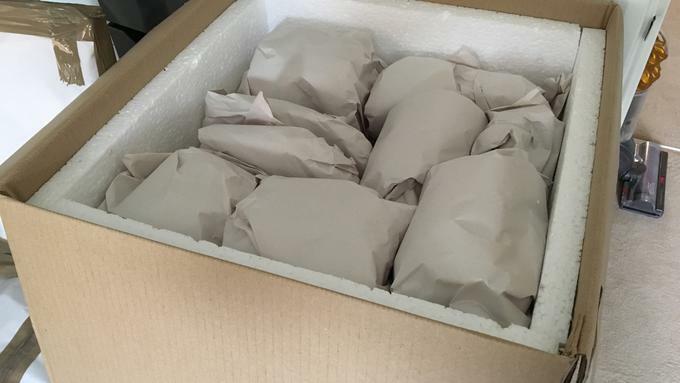 The cheap cartons you see being sold on the internet are usually single wall boxes and are generally not up to scratch. A double wall carton is much stronger and will prevent damage. Fill every carton to the top to prevent them crushing at the corners and use smaller cartons for books !